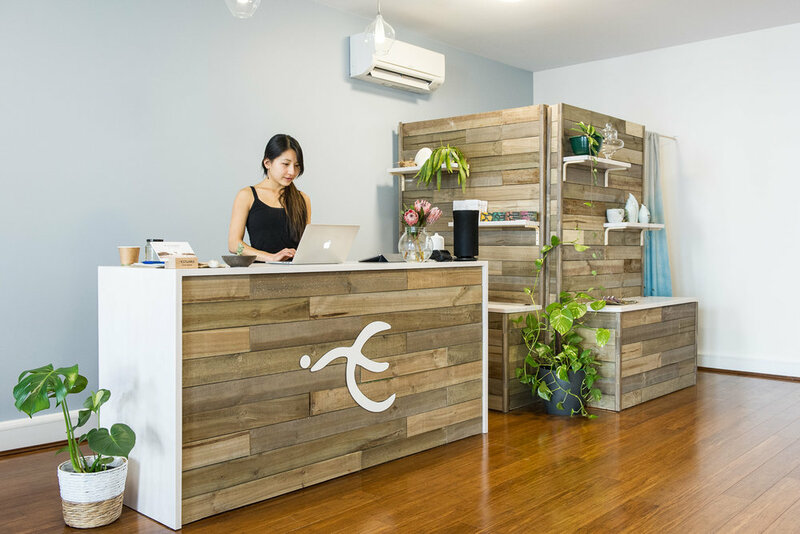 Our reception and studio spaces are available for public or private events, in the hours between scheduled classes and workshops. Below is a little more information on what we offer. 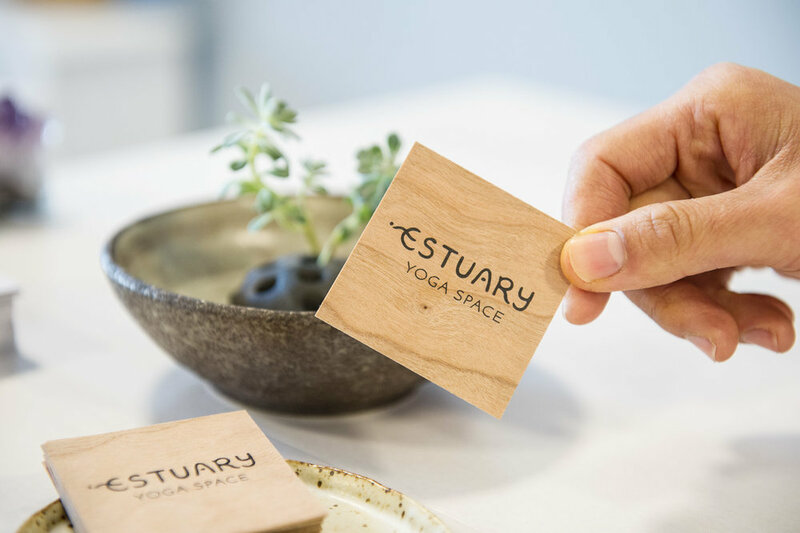 We love to support small group events, especially those focused on yoga, meditation or movement, creativity, health, sustainable living, and strengthening community connections. If the below sounds suitable, please don't hesitate to reach out - we'd love to chat more.